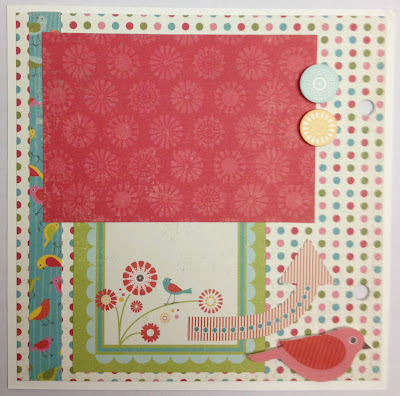 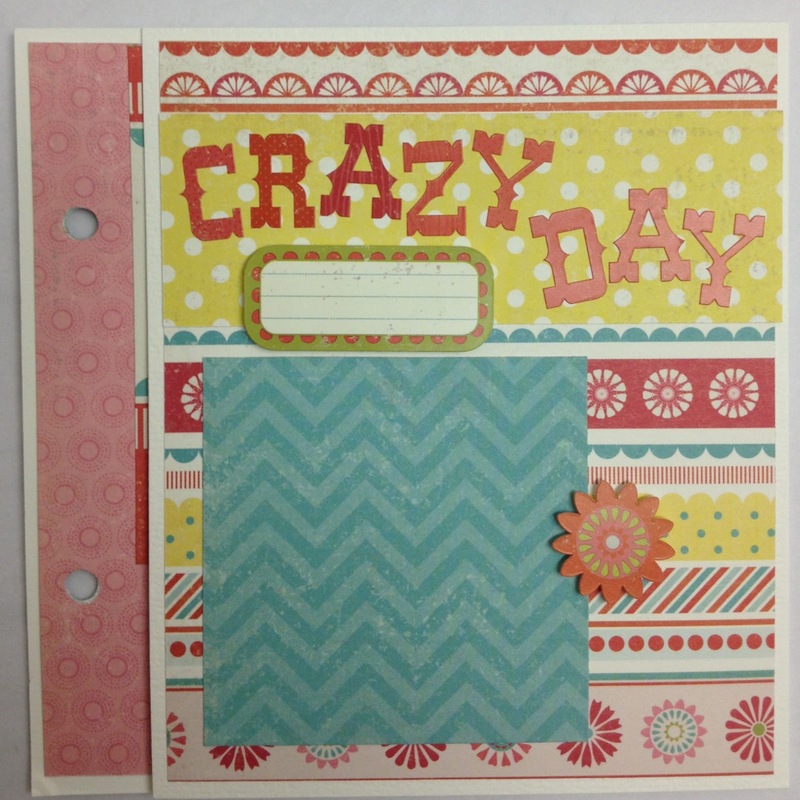 Artsy Albums Mini Album and Page Layout Kits and Custom Designed Scrapbooks by Traci Penrod: A New Mini for all the BFFs out there! 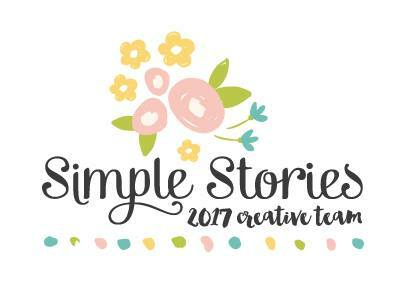 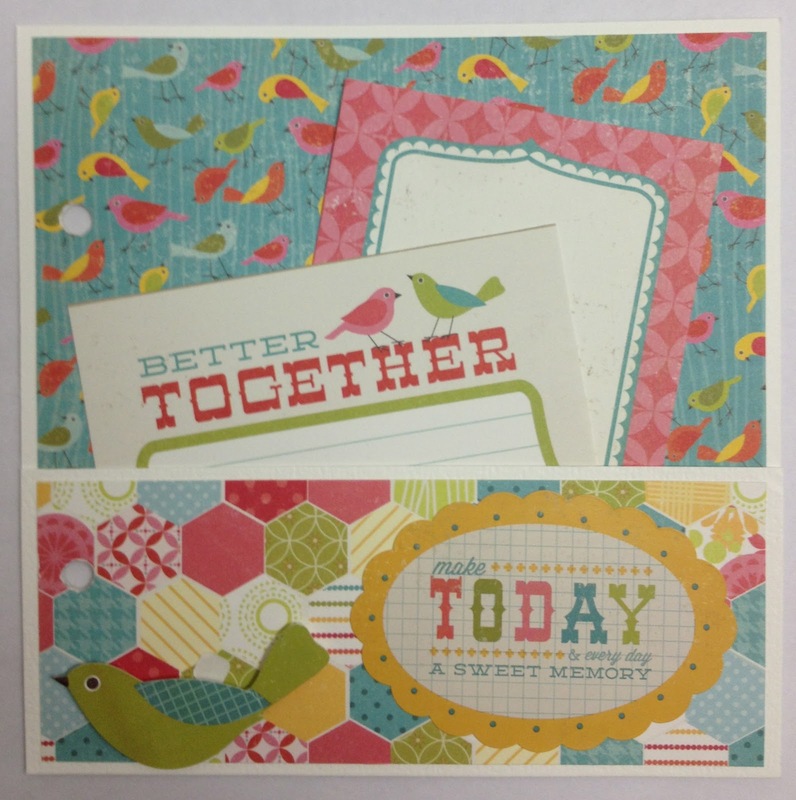 It's available as a mini album kit...or pre made! 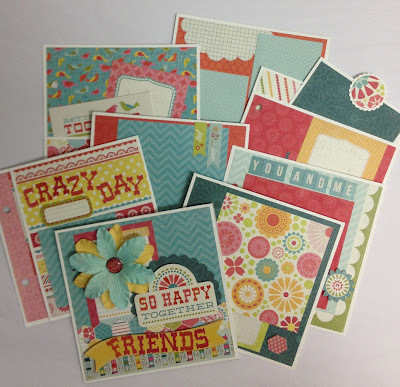 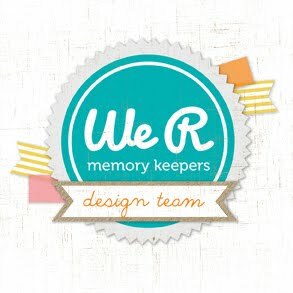 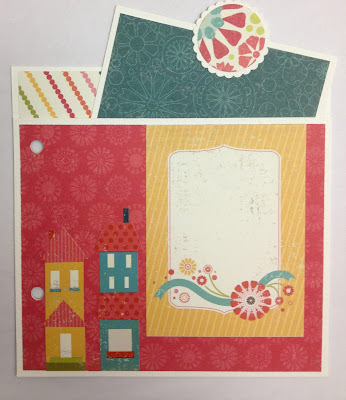 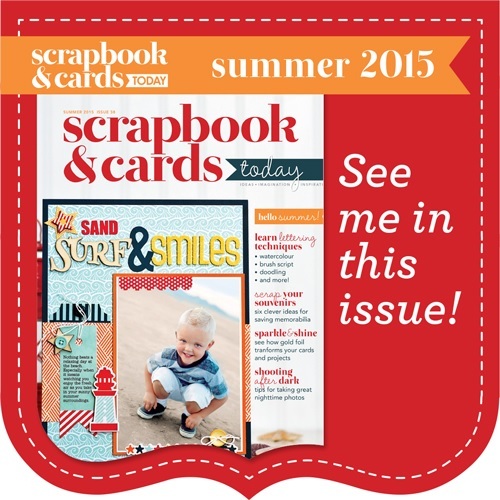 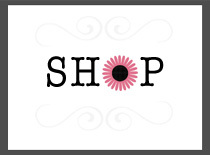 Thanks for checking out Artsy Albums for all your gift and scrapbooking goodies!